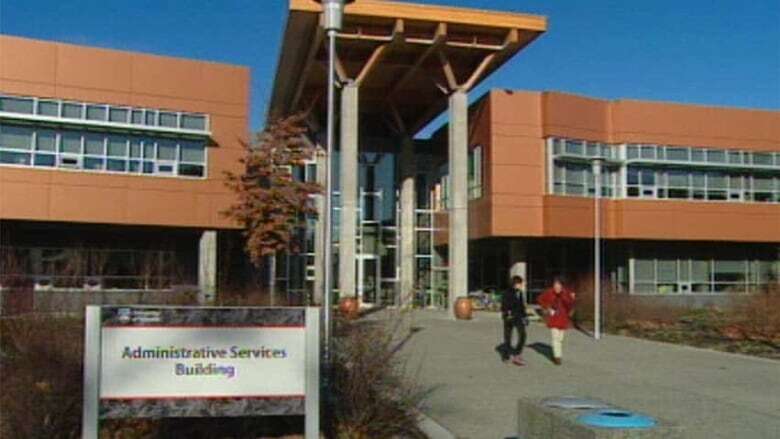 UVic students, staff and faculty are upset an after-school care program at the university for their kids is being cut while they say little is being done for children under the age of three. UVic plans to discontinue 45 after-school daycare spaces for children six to twelve to create 40 all-day daycare spaces for children three to five years old. A University of Victoria grad student says he and his wife might not be able to finish their degrees because of coming changes to child care on campus. Jonathan Faerber is among several students and faculty who are upset an after-school care program at the university for their kids is being cut. The school plans to cut the after-school care program, which has 45 spots for children six to 12 years old, in order to create 40 spaces for full-day daycare for children three to five years old. "So students who have school-aged kids, who have children who are about to start kindergarten, unfortunately, they won't be able to work full time, they won't be able to study full-time," Faerber, who has two children in the after-school program, told All Points West host Robyn Burns. "This is a big problem for me. I'm not sure if I'm going to be able to finish my degree. I'm not even sure if I'm going to be able to keep my job next year. My wife's a student. She's not sure if she's going to be able to study next year." Faerber and other members of the Childcare Parenting Alliance say the after-school program was essential for parents working at the university and those with classes and meetings taking place after grade schools get out. They also say change doesn't address the actual needs of parents. They say demand for spaces for children 18-36 month old "far exceeds" demand for the spaces for three-to-five year olds the school plans to open. In a statement, UVic director of campus services Jim Forbes said that while the decision was "a disruption for some families, it's also an important lifeline for many others." "Expanding full-time services for 40 younger children allows university space to be fully utilized while adding more than 50,000 hours of quality child care service each year," he wrote. "In the overall strategy, UVic Child Care Services also committed to researching multi-aged care models inclusive of children under five years old within the newly created spaces." The changes to child care will take place next summer, the school said.